Many users are still disappointed by the fact that Google has not released the source code of android -gram Honeycomb. 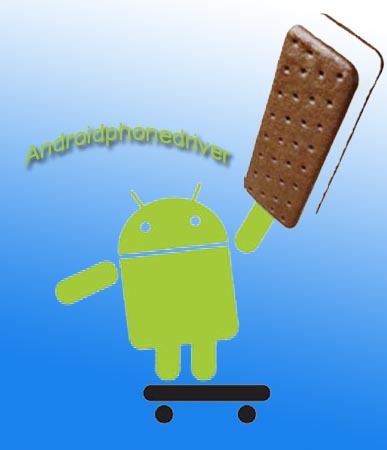 The concern is going to resolve with ANDROID Ice Cream Sandwich as planned. In cases where some would have doubts about the promises of Google, Dan Morill has recently mentioned in a message published on Google Groups: the availability next of the source code of ICS. Citations We expect to get out the source code of android Ice Cream Sandwich when it will be available on mobile terminals. We also have new servers, so don't worry if you are experiencing from worry.